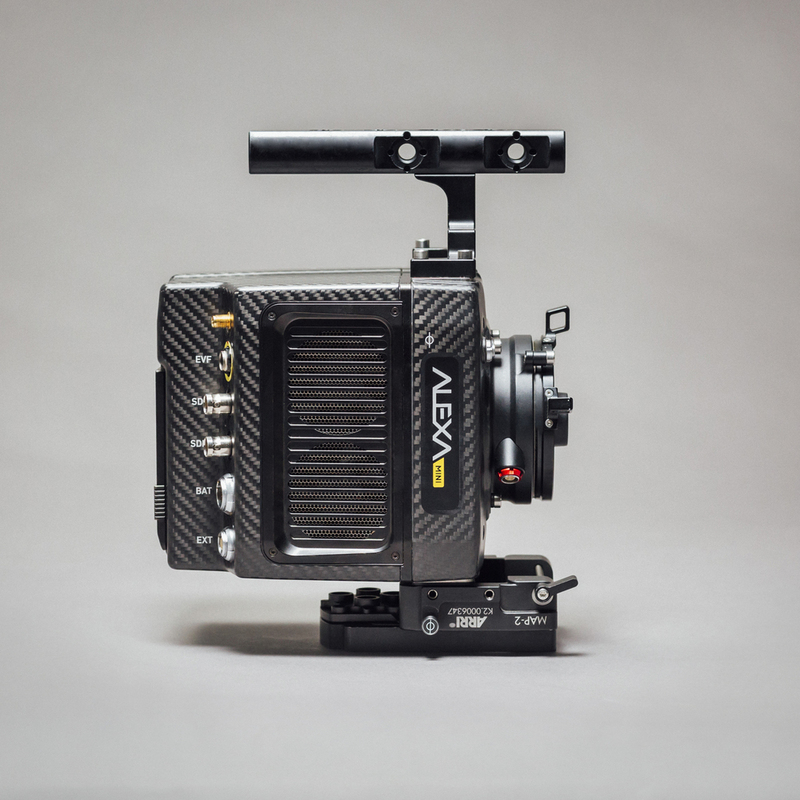 The newest family to the Arri Digital lineup comes the Alexa Mini. The Mini brings internal UHD recording, HFR recording, user 3d-LUTS, and internal ND's all in a lightweight package. 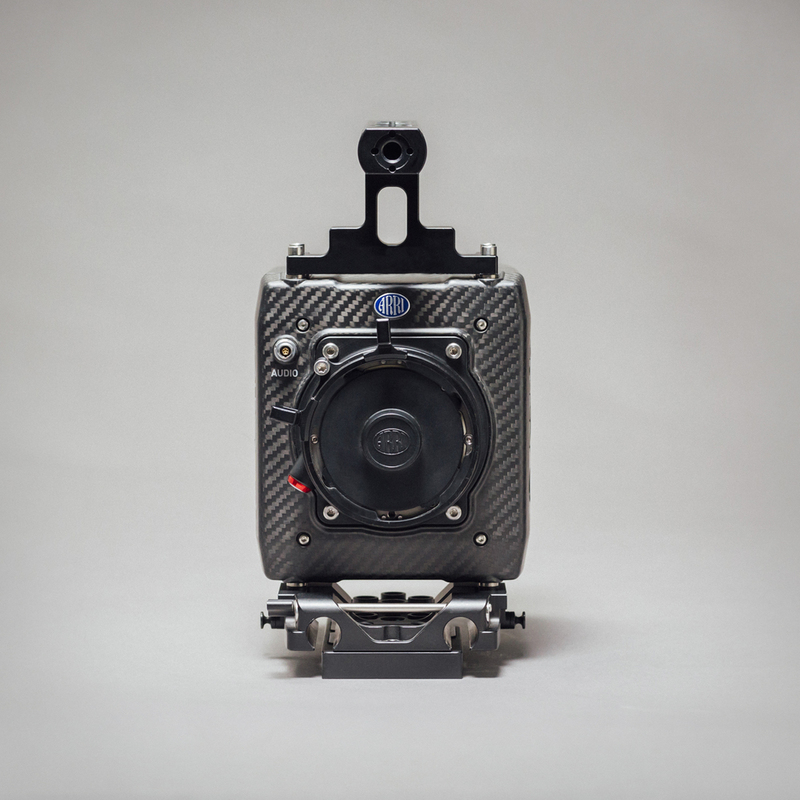 It also comes with a native 4:3 sensor making it a perfect choice for Anamorphic projects. The camera records ProRes and ArriRaw to on-board CFAST 2.0 cards. 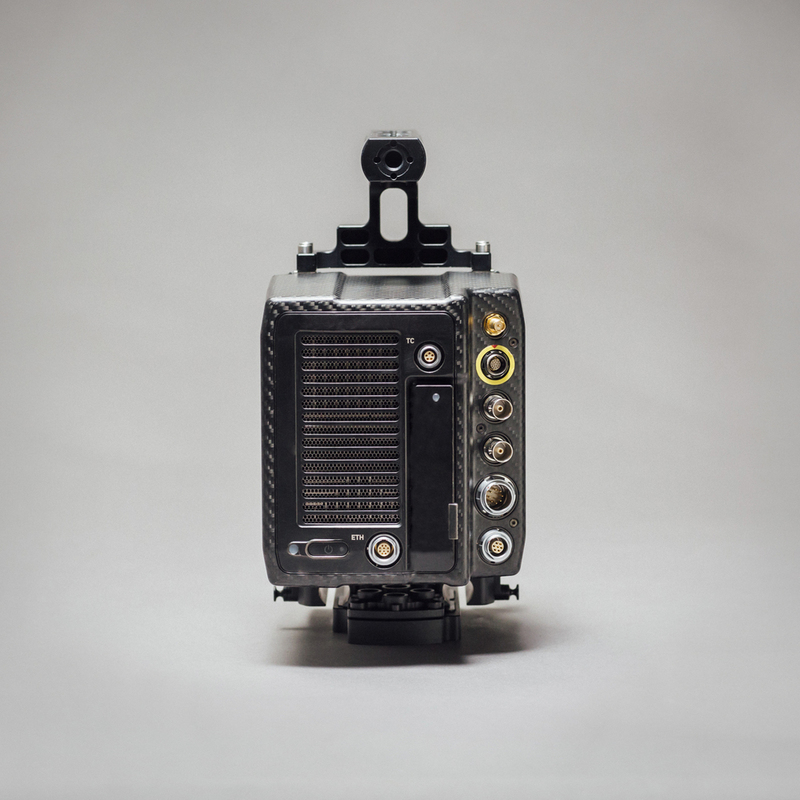 The Mini also has built-in support for the Arri Lens Data System and built in wireless receiver functions eliminating the need for a separate motor driver box. This comes as a welcomed feature for weight critical configurations. The optional WCU-4 can control the Mini's main functions wirelessly. With the 4:3 License and the ArriRaw license the user has the option of recording Open Gate ArriRaw which has a resolution of 3424 x 2202 and a maximum recording speed of 30 fps. As with the ProRes 4:3 recording modes, an optional 2x anamorphic de-squeeze is available for all monitoring paths and a dual 1.5G or 3G SDI setup is supported. + What are the Anamorphic shooting modes? + Can the Mini shoot RAW? Yes, the Mini can shoot ArriRaw up to 48fps in an .MXF container onto CFAST 2.0 Cards. + Can the Mini shoot Open Gate RAW? 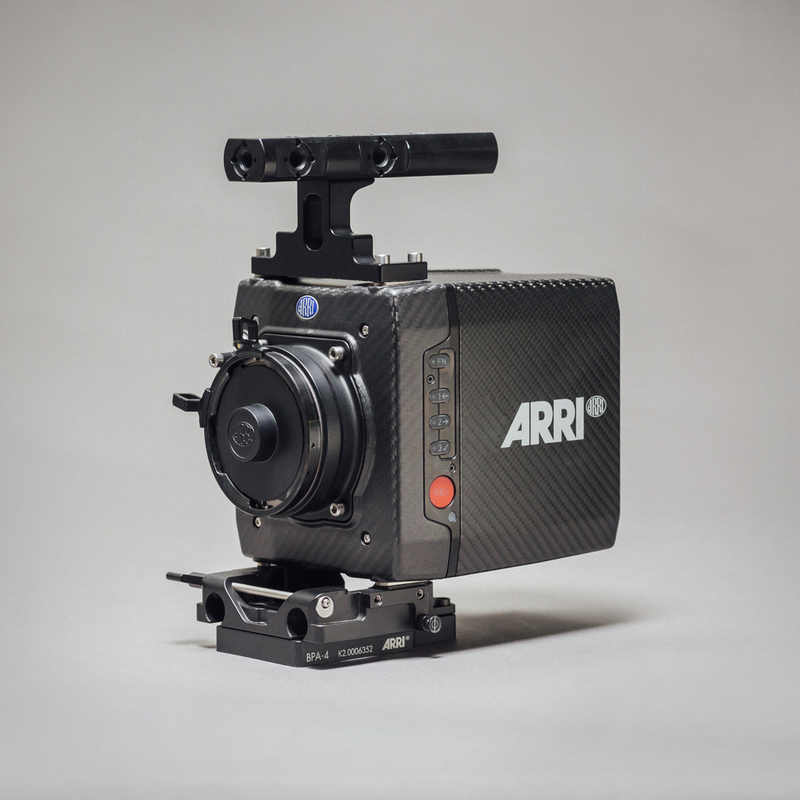 Yes, the Mini can shoot ArriRaw Open gate at a resolution of 3424 x 2202 and a maximum recording speed of 30 fps.